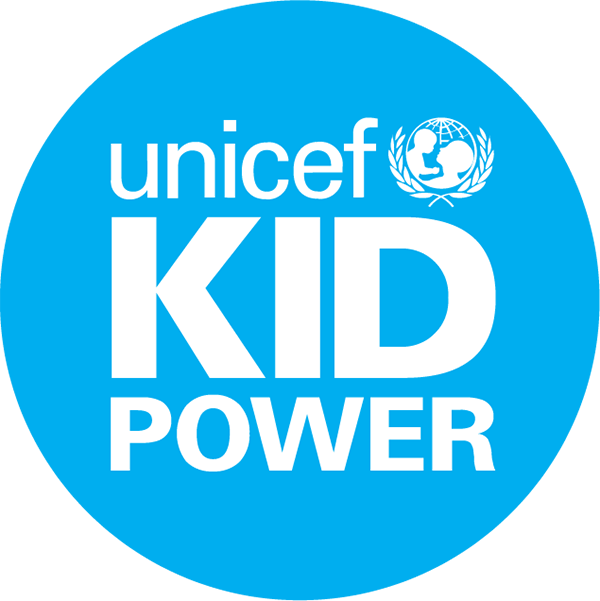 UNICEF Kid Power is a program of the U.S. Fund for UNICEF, and is made possible through the generous support of Presenting Sponsors ​​Star Wars: Force for Change and Target, as well as local supporters, parents and fans. For more than sixty years, the U.S. Fund for UNICEF has put children first, engaging kids in the U.S. to help kids around the world by Trick-or-Treating for UNICEF. Built for a new generation of global citizens, UNICEF Kid Power uses the world’s first Wearable-for-Good® to get kids moving by tapping into their inherent desire to help their peers. UNICEF works in more than 190 countries and territories to put children first and help save and protect the world's most vulnerable children, providing them with immunizations, education, medicine, emergency relief and clean water. The U.S. Fund for UNICEF supports UNICEF's work through fundraising, advocacy and education in the United States.